Fox Hollow is a new member of the American Foot Golf League. FootGolf is a combination of the popular sports of soccer and golf. 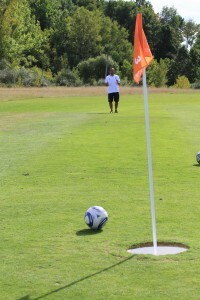 The game is played with a regulation #5 soccer ball at a golf course facility on shortened holes with 21-inch diameter cups. The rules largely correspond to the rules of golf. 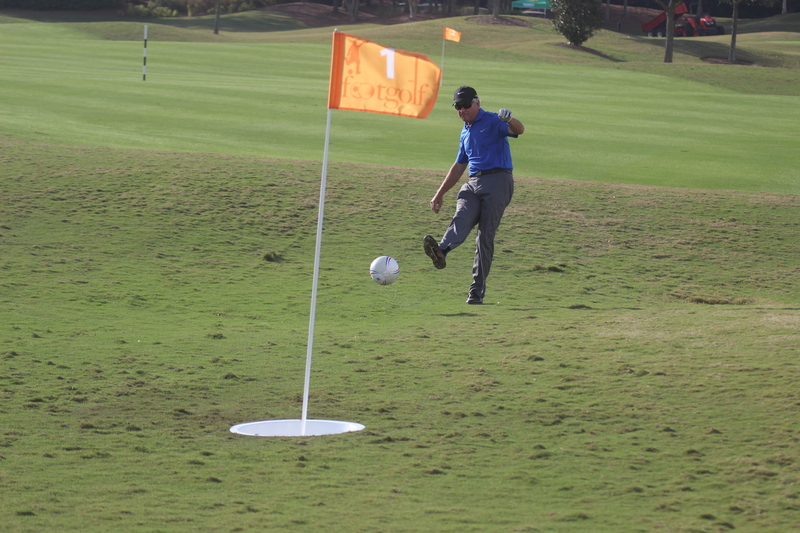 FootGolf as a game is played throughout the world in many different forms. Come on out to Fox Hollow and give FootGolf a try! Copyright 2019 Fox Hollow Golf, All Rights Reserved. This Alaska website design was produced by Mixed Media Graphics.